Staying cool and comfortable in the scorching heat of the summer months becomes truly difficult. While you can hardly go beyond formal clothes in while going to office or business, the rest of the time you must pick and collect some comfy clothes. Bermuda shorts are one of the most preferred comfortable men’s wear these days, and especially for this summer season, you need to refresh your wardrobe with the latest collections of Anime Naruto bermuda shorts. These Bermudas are extremely popular amongst men owing to their uniqueness. Bermuda is preferred over formal wears since they are highly comfortable. Being loose and up to knee length they allow your skin to breathe free out of that tight, figure hugging formal trousers. These are best casual wear, since you can wear them just anywhere at vacations, beach parties, while relaxing by the pool side and so on. The Naruto bermuda shorts collection offers comfortable spandex and polyester material, with comfortable elastic. These are overall quite relaxing wear when you are out on a fishing trip or beach party. 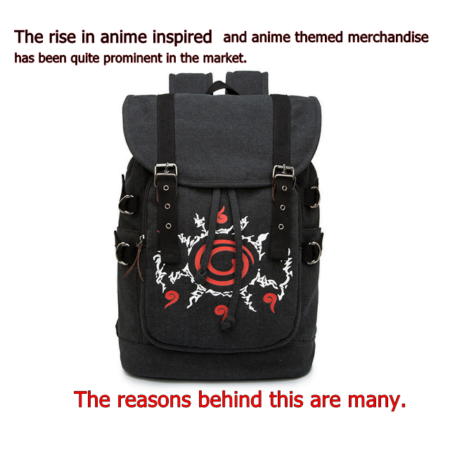 The exclusive anime designs will help you to stand apart from the crowd, since it is a collection of hot and happening designs altogether. Those days are gone when Bermudas used to be a chosen wear for relaxations, beach parties, or home wear. If you want to have peep into this generation hottest fashion statement, Bermudas have grabbed a show even at the Milan Fashion Week. The shorts actually offer versatile fashion scope. You can simply mix and match them with jackets, informal shirts, t shirts, etc. Even in case of accessories, you will get to choose over a wide range of goggles, to men’s watches, footwear to bags, Bermudas tend to go well with an extensive range of them. Not only that but according to many fashion experts, Bermudas flaunt the bare and that again offers the exclusive advantage of choosing casual sandals, to stylish leather shoes. The old taboo of matching long socks with trousers have made way for a fashion transverse, wherein now you can choose to pick some cool, socks to match with your Anime Dragon ball Z Bermuda Shorts. When you are seeking for happening yet casual and exclusive designs in Bermudas, it is definitely cool to pick up from the Dragon ball Z Bermuda Shorts collection. Absolutely colorful, attractive and available in a wide range of sizes from S to 6XL, for every waist, exquisite fashion is within your easy reach now. The designs and prints on these shorts are inspired from the most popular anime cartoon characters. Therefore, not only does these offer a funky and cool look, but when you are seeking something innovative and cool for your next beach party, you are definitely going to rock the show if you choose to have Anime bermuda shorts. Smart look clubbed with happening, is what makes these Bermudas exclusive and popular amongst the fashion loving men.